Providing shade for your outdoor space is a must! 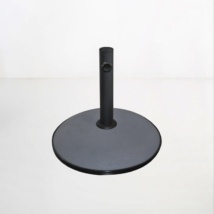 We make it easy with our large selection of umbrellas and bases to choose from. 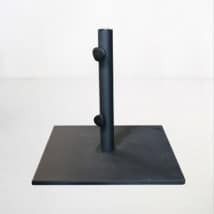 The Mason Square Umbrella Stand is a great choice for ensuring your patio umbrellas stand tall and fixed in place. 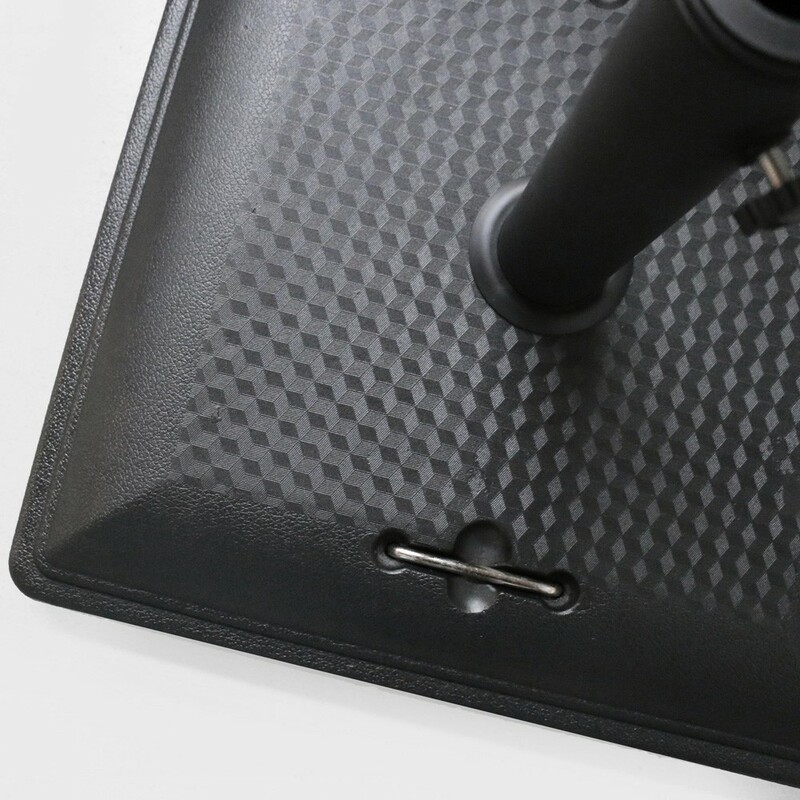 It’s made with concrete and weighs 88lbs. The square shape is classy and understated. It can hold a pole with a max diameter of 2”. 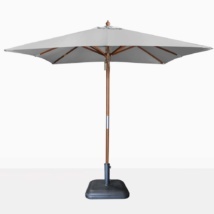 W20.2" x L20.2" x H16"
Teak Warehouse has a large portfolio of umbrellas to choose from. There are different shapes, styles and colors. 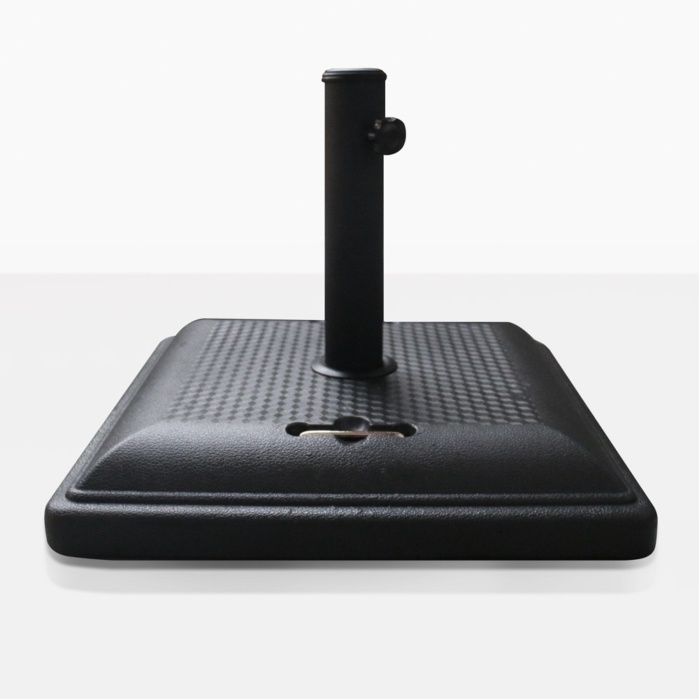 There are traditional umbrellas and also cantilever umbrellas, both are easy to open and close. If you have questions about which umbrella would be right for your space, then please call or email us today!